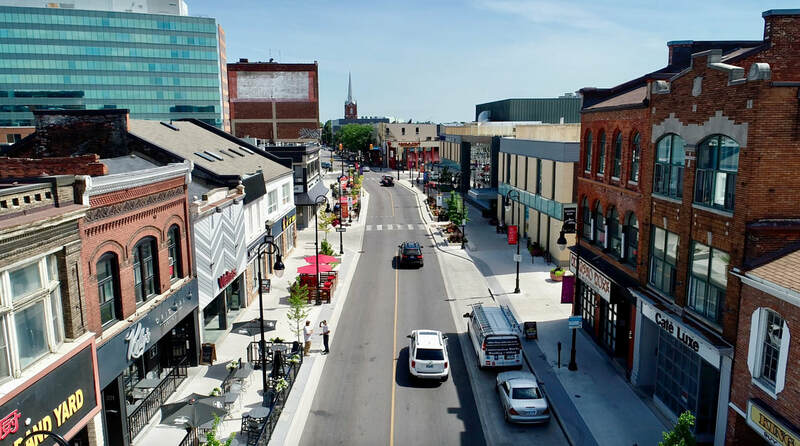 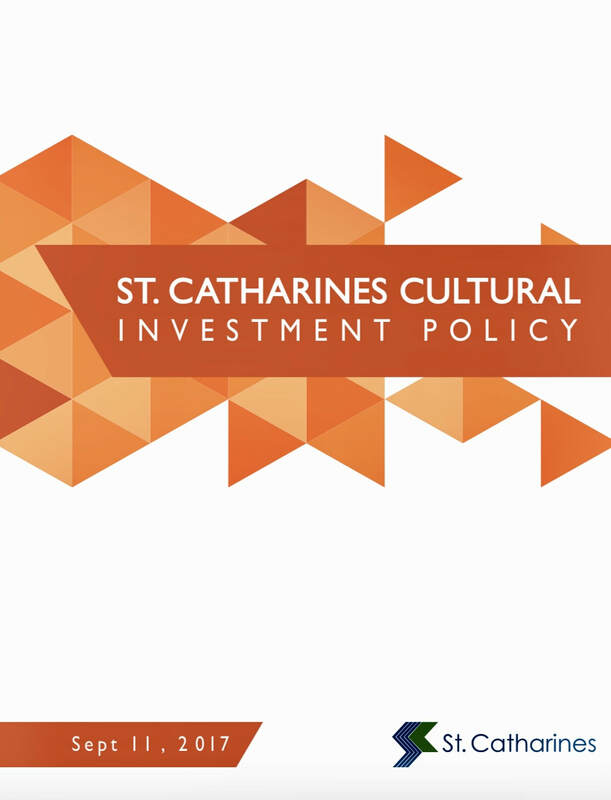 During his twelve years on St. Catharines City Council, Mark has been involved in the development of the following strategic infrastructure investments in St. Catharines. 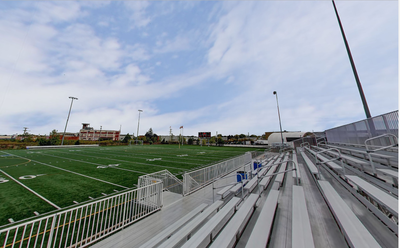 Kiwanis Artificial Turf Sports Field - $3,800,000.00 Investmentt. 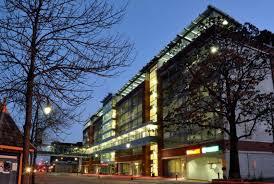 New Carlisle Parking Garage - $28,000,000.00 Investment. 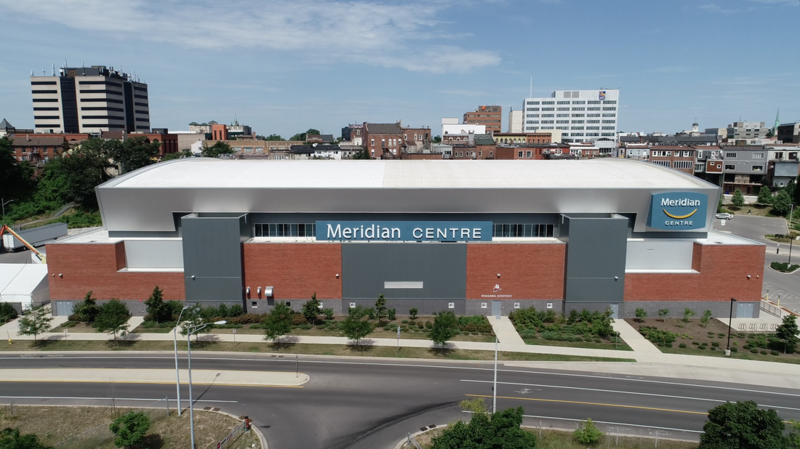 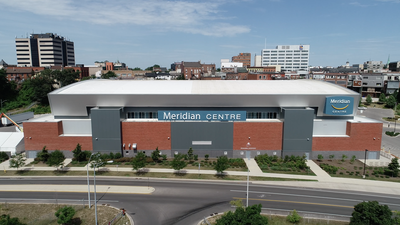 Meridian Spectator and Entertainment Centre - $50,000,000.00 Investment. 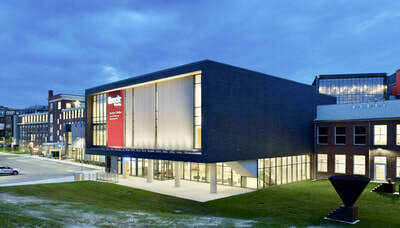 Marilyn I. Walker School of Fine and Performing Arts - City Contribution - approximately $2,000,000.00 Investment into the $46,000,000.00 budget. New Fire Station No. 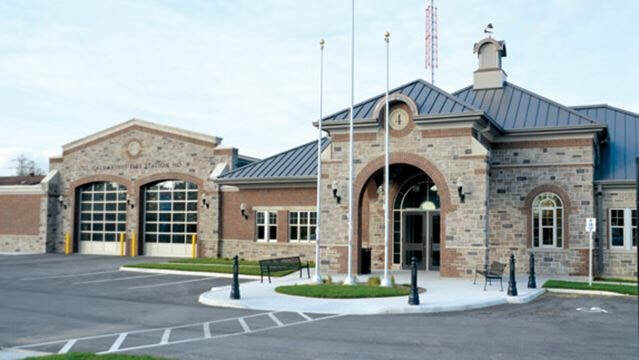 4 - Merritton. 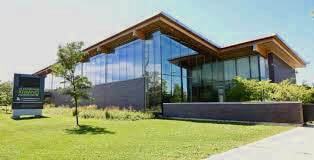 $5.9 Million - Featuring drive through bays, Communications Centre, and the City Network Server Facility. 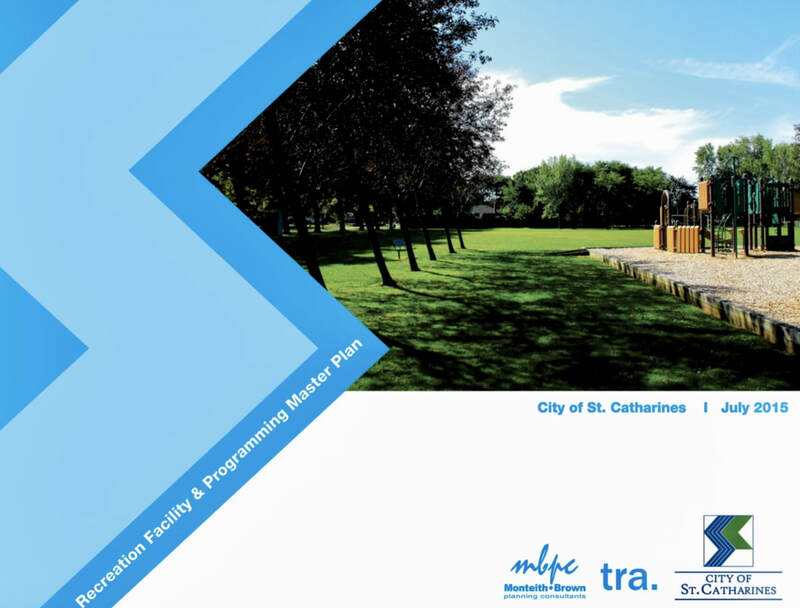 St. Paul Street Pedestrian Friendly Public Realm Improvements - $2,773,000 including upgrades to roadway, sewers and water mains. 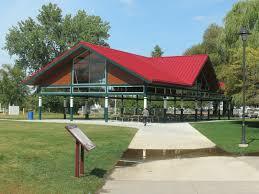 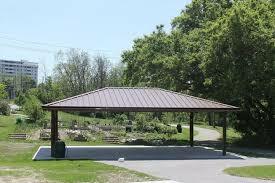 Lakeside Park Revitalization - $1,770,000.00 Investment. 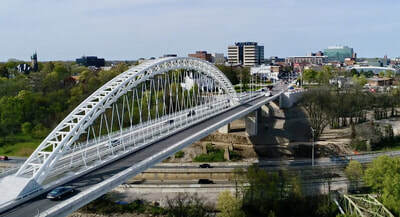 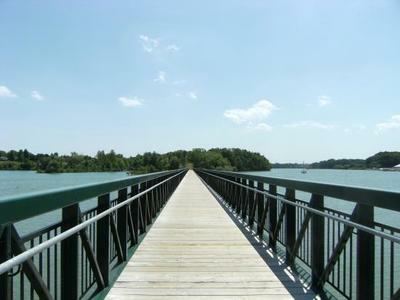 The New Burgoyne Bridge - City contribution - $3,760,000.00 Investment for enhanced sidewalks for accessibility and landscape features. 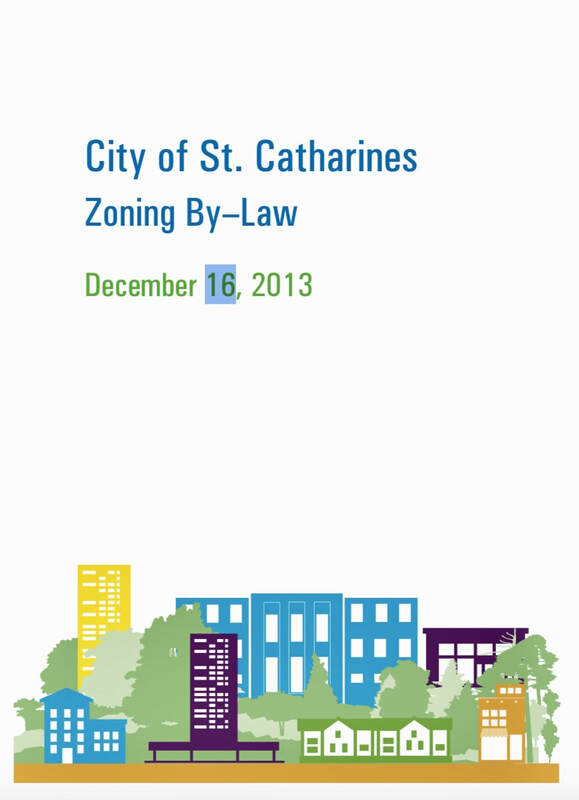 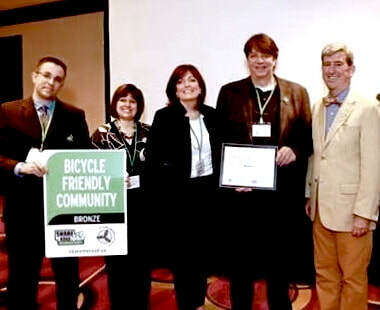 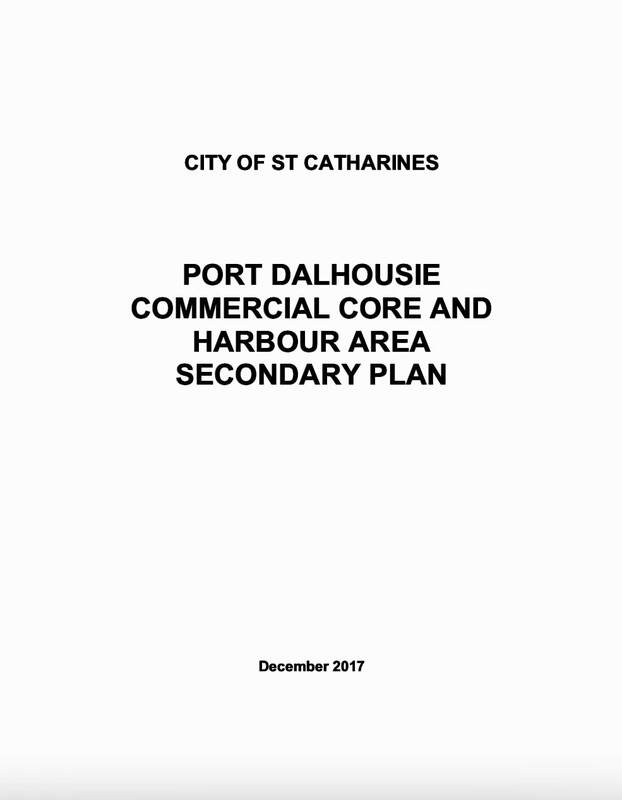 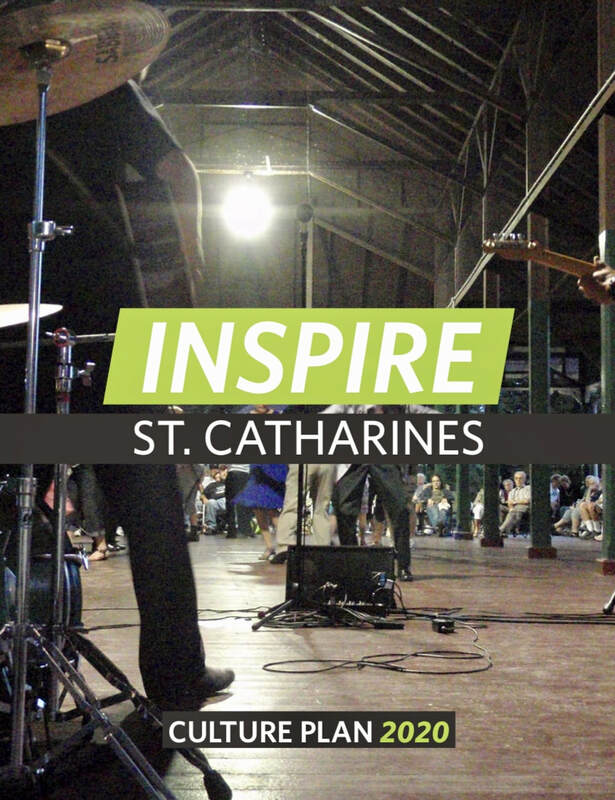 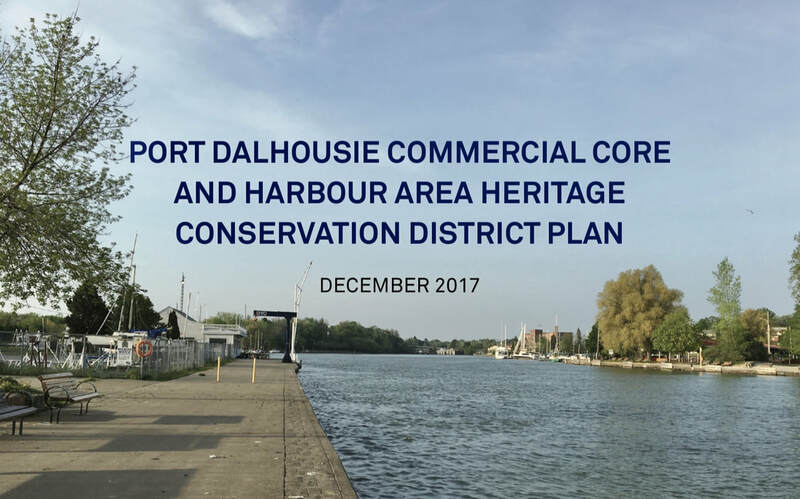 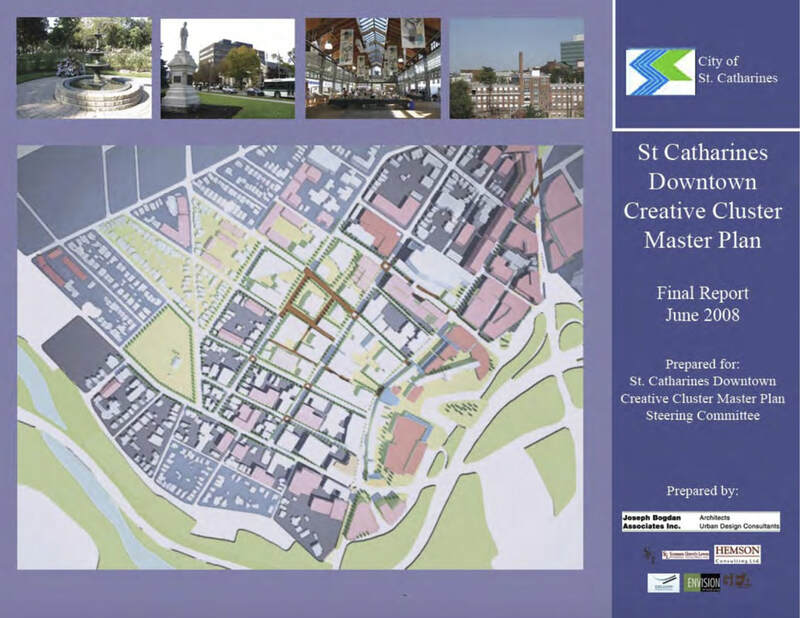 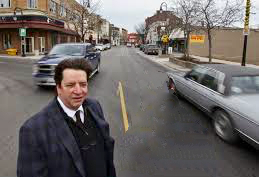 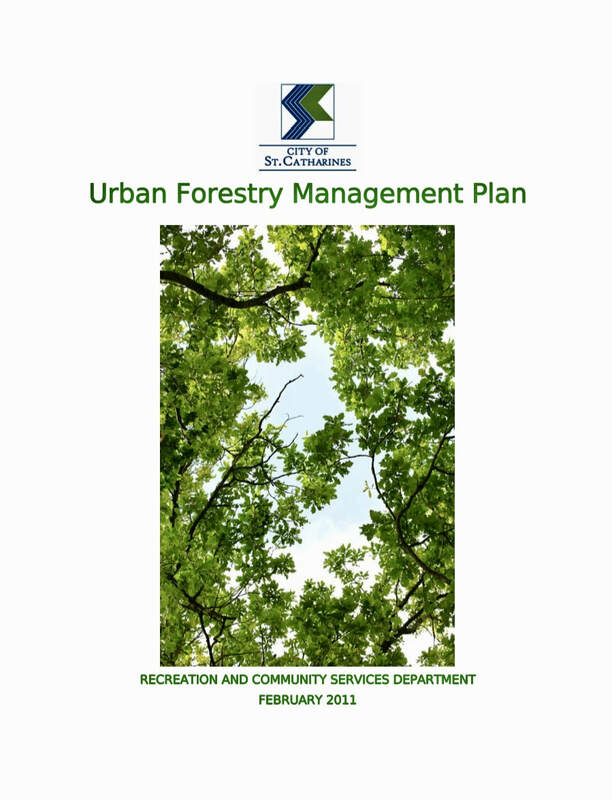 During his twelve years on St. Catharines City Council, Mark has been involved in the development of the following plans, policies and guidelines for the City of St. Catharines. 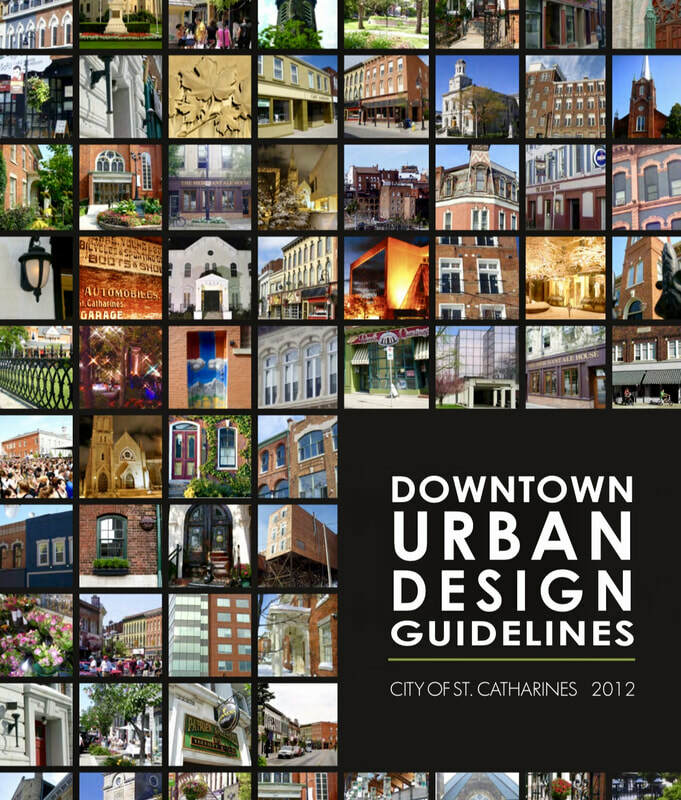 Click On Photos for More Information. 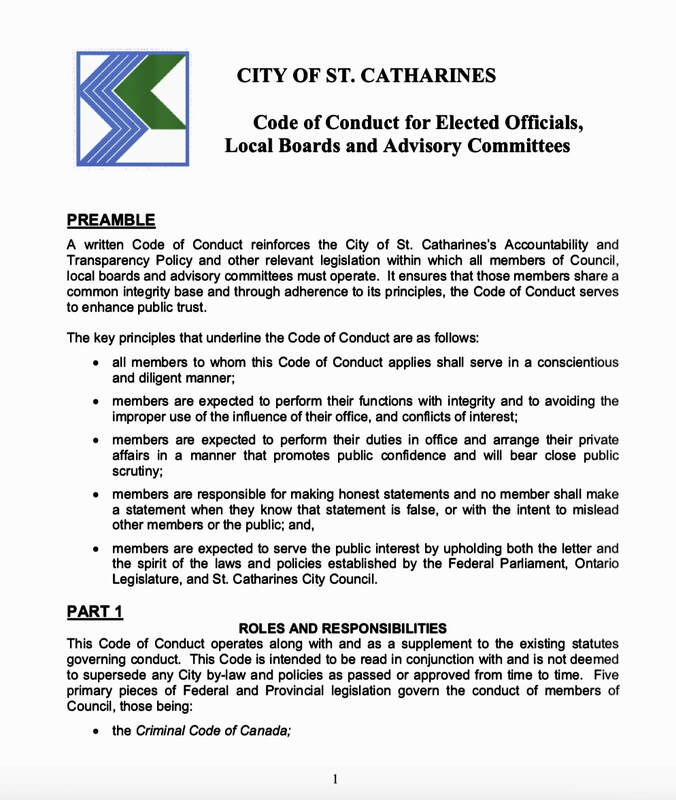 An*Denotes Direct Involvement And/Or Initiated By Mark Elliott. 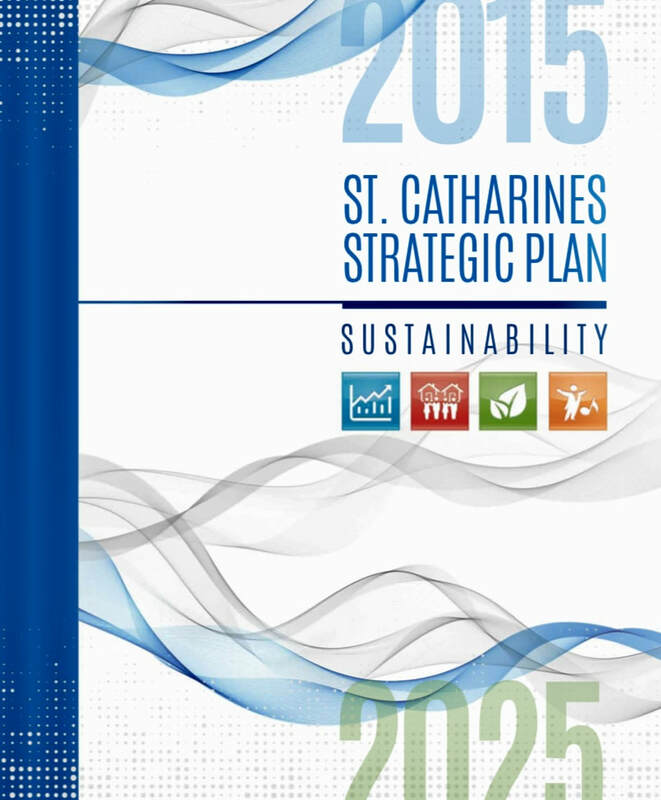 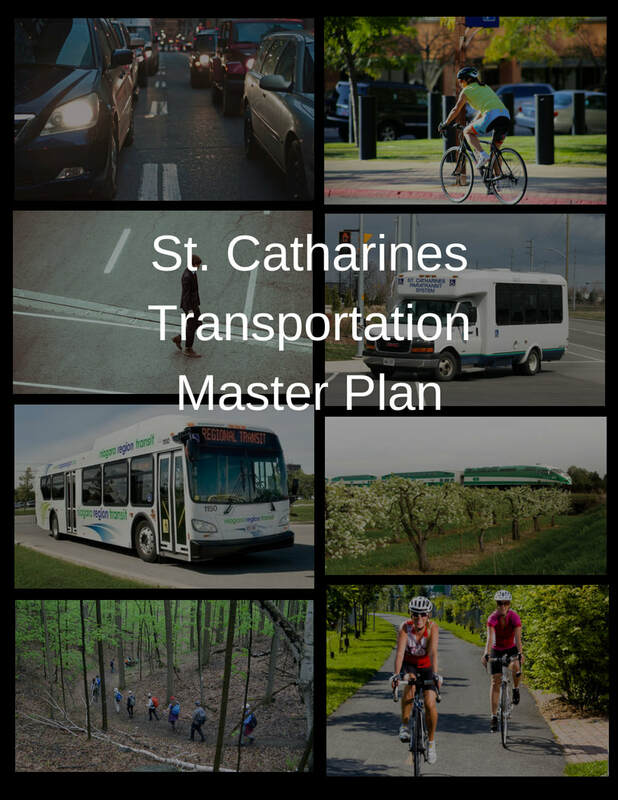 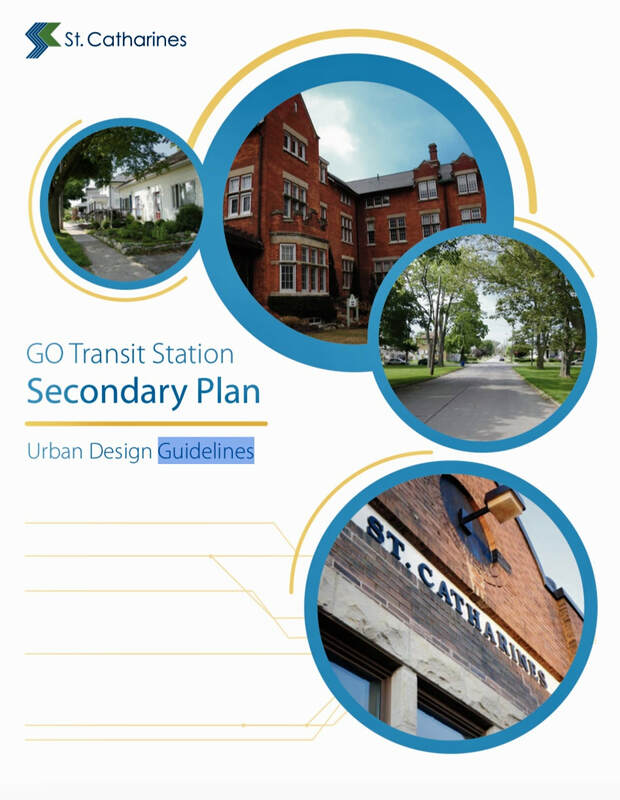 * St. Catharines Transportation Master Plan - Currently Underway.